This end unit townhome is loaded down with upgrades! Nestled on the Catawba River in Charlotte's top selling community, come check out the Carlton! 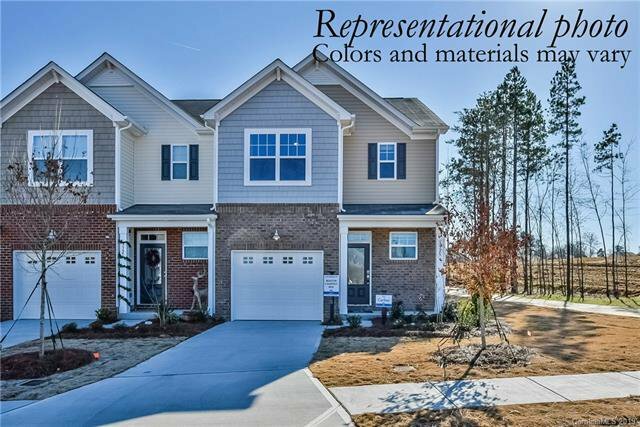 3 bedrooms/2.5 baths with Dark cabinets, white subway tile kitchen backsplash, farmhouse vinyl planking throughout the downstairs, and White Quartz countertops in the kitchen are just a few of the many things included! Energy Star and Wifi Certified! Come enjoy the resort style amenities before school starts! Ready towards the end of January!